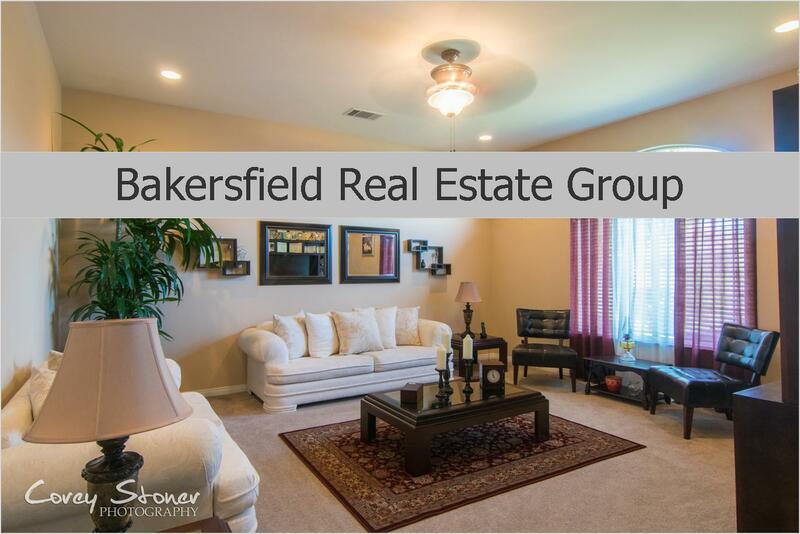 Beautiful New Listing in Arvin CA! Do you know of a family that may be interested in this Arvin CA Beauty? Check this Tour out and you will want to find someone to buy this home! You get where I am coming from? It is that clean and beautiful! The pictures are awesome but in person is a million times better! The owners have cared for this property and updated it with such a modern clean touch! I mean the Kitchen..has that WOW Factor! When buyers are out searching for available properties, this is the type of home that will win them over! Be my guest and take a quick tour and let me know what you think! Enjoy!